This article has been reposted and/or republished by the following sites. Research conducted by Ian Mosby revealed that Indigenous children in the 1940s were used for medical research without the families’ knowledge. In fact, in some studies, preventive medicine was withheld from First Nations children in a number of residential schools. His research was published in “Histoire sociale/Social history” in Volume 46, Number 91 in May 2013. Recently the Assembly of Manitoba Chiefs were advised that they would receive only 4% of the usual federal funding for 2015, with research and related community projects being cut completely by Aboriginal Affairs and Northern Development Canada. What sorts of projects were cut? Programs such as renewable energy solutions for northern communities, environmental research, and food security, among other programs and projects. For months now, Ottawa has stated repeatedly in the media that they planned on cutting funding to 80 First Nations bands who didn’t disclose finances to the Harper government. 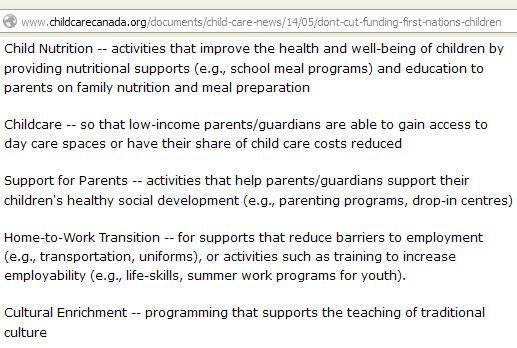 In fact, it was reported that one of the threats was to halt funding for non-essential as well as essential programs, or terminating funding agreements. Not content with that threat alone, the Harper government also threatened to inform other government departments funding any of the 80 First Nations bands, further jeopardizing the health and well-being of Aboriginals in Canada. As of December 22, 2014 all but 38 had filed the papers demanded by the Harper government to prevent their band members from suffering from threats made by Ottawa. What many non-Indigenous peoples in Canada do not realize is that this treatment from Ottawa has a long-established history that reaches back more than a hundred years. Beginning in 1876, the federal government made it clear that Indigenous peoples who refused to do Ottawa’s bidding would be forced to trade their way of life and their freedom for food. Once food was chosen over freedom, and they were forced on reservations where they were only allowed to travel beyond the borders of the reservation with written permission of the federal government Indian Agent, and they were not allowed to hunt with written permission of the same federal government Indian Agent. What was worse was that much of what used to be hunted was no longer available to be hunted as noted by Colonel James Macleod in a letter written to his wife, Mary, and dated June 3, 1880. I’m not satisfied with the government’s arrangements for supplies. The government appears to think that Indians can hunt for a living, but there is nothing to hunt … the buffalo are all gone! This was, in fact, true. The buffalo herds that had roamed the Canadian and American plains were nearly completely wiped out by 1880, and with no freedom to follow the buffalo that remained, Indigenous peoples saw their food supply decimated by the federal government’s policies. In 1880, the Department of Indian Affairs was created. It was alleged that the purpose of the department was to control the assets, culture, and spiritual believes of First Nations peoples. 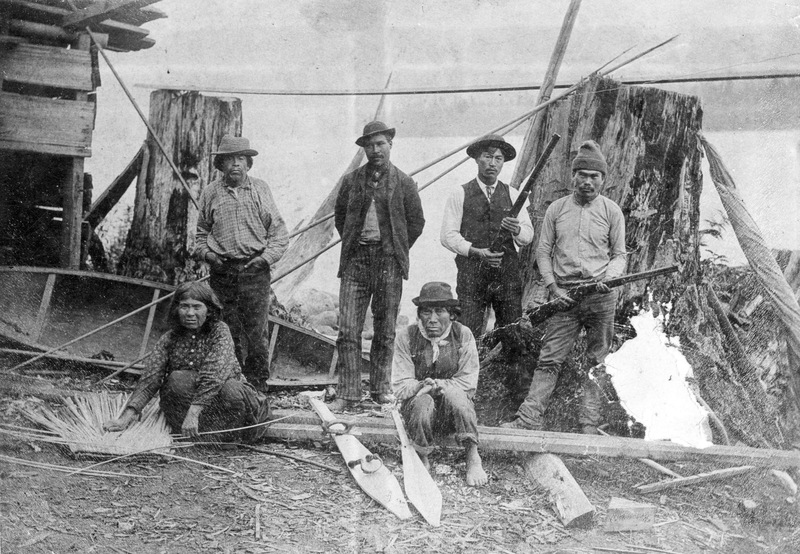 However, the Indian Act that was part of this settler decision stated that the term “person” meant “an individual other than an Indian” which mean that Indian Agents (in other words, employees of the Department of Indian Affairs) could legally withhold rations from starving Aboriginals who had a right to those provisions. To that end, rations were oftentimes withheld for such a long period of time by the Indian Agent that the food rotted. Meanwhile, those who were meant to benefit from these rations contracted sicknesses and diseases, suffered from severe malnutrition, and died as a result of this. In some cases persons became so reduced as to render them unable to assist themselves, and I was forced to make small issues of food to save their lives. Following this want of food, and the eating of diseased horses, an epidemic appeared which marked its results by the many graves now to be seen in Wood Mountain. The following year, the first Federally approved residential schools were established although there had been other residential schools set up before 1881. Over two thousand Indians here almost naked and on verge of starvation: have been among them for two days: am satisfied many will perish unless early assistance rendered. Please instruct Agent McDonald to come here at once to make payment. I say further, that the Indians, so I have shown, have been robbed, defrauded, and swindled, frozen to death and starved to death, and yet we expect them to be peaceful, submissive, faithful, and loyal subjects of the Queen. And that in the face of the statement of the Agent General for Indian Affairs made in 1880 and re-affirmed in 1883 that the policy of this Administration was a policy of submission by a policy of starvation; and that in the face of the report of Agent Herchmer sent to the Department that a little starvation would do the Indians good; and that in the face of the declaration of Governor Dewdney that if they did not eat salt pork they might die and be damned to them. 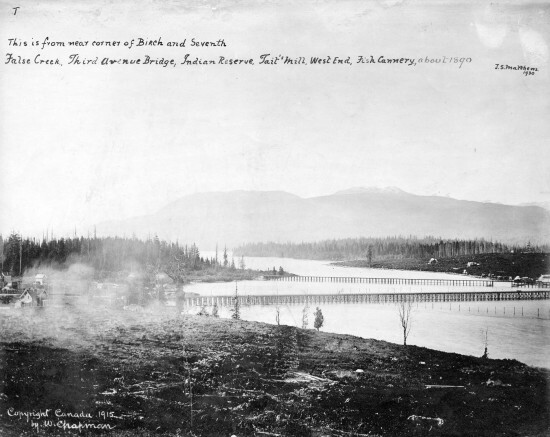 WIth this cruel and brutal treatment of the Indians, with this cruel and brutal report of agent Herchmer, and with the admission of Lieut-Governor Dewdney, need anyone wonder that the Indians are dissatisfied and discontented. I should like to see the experiment tried on the officials of the Government; from the commissioner down to agent Herchmer, and from agent Herchmer down to the lower officials, and a little starvation might teach them common sense. A policy of fraud; a policy of violated treaties and broken promises has been tried in the neighboring republic for 100 years, and without success. It has been tried in this country for a number of years also without success, and it will be tried without success to the end of the chapter. It will be the 200th anniversary of Sir John A. Macdonald’s birth on Sunday, January 11. 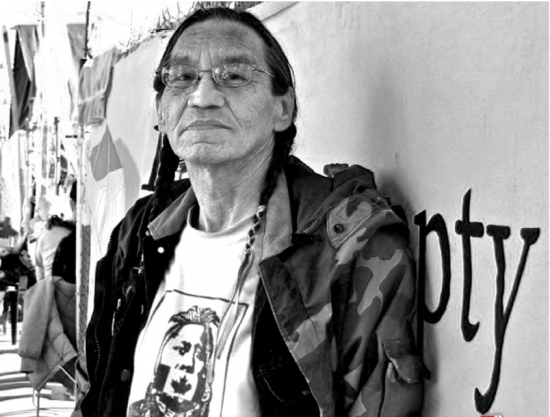 The legacy he has given Canada includes the abuse of Indigenous peoples and the ease with which the government in Ottawa continues to abuse Indigenous peoples. What’s more, this attitude began with a politician who was a member of the Conservative Party of Canada and this attitude continues under the leadership of the current Conservative Party of Canada thereby lending credence to the adage: The more things change, the more things stay the same. Missy Barrett is a delightful fictional child who has her own unique take on life. She is fiercely loyal to her family and friends, but that doesn’t mean she isn’t willing to find ways to resolve issues amicably with others. In June, Book 3 in the Missy Barrett Adventures series for young readers was published: The Secret Ingredient. The book is selling well in Canada and abroad, and has garnered Missy Barrett even more fans — from young readers to parents to grandparents! Now, Book 2 in the Missy Barrett Conversation series is available as a Paperback and as an eBook: Indians Live In Tipis. The Missy Barrett Conversations series is written for older readers who have fallen in love with Missy’s outlook and insights on life. The more you read about this fictional child, the more you want to know about this fictional child … and the more you want to introduce her to others. 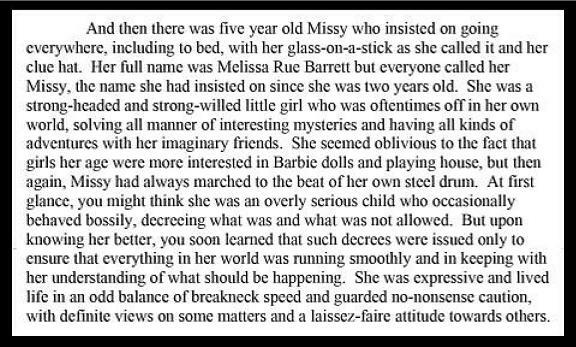 Missy Barrett first appeared as a 5-year-old secondary character in the novel, “Glass On A Stick” and it wasn’t long before she became a break-out favorite with readers. From the first time readers met her, they embraced the energy and inquisitive nature that were central to her character. The first Missy Barrett Conversation — Barracudas and Impalas — was a rollicking telephone conversation with her Grandpa, all about the classic car show she had just attended with her mom, Josh and Aaron (her older brothers), and their mom’s friend, Roy. What readers didn’t know about Bonnie and Clyde or the President of the USA amazed and entertained readers as Missy regaled her Grandpa (and readers) with everything she learned while at the classic car show. Whether readers were classic car owners or just fans of great cars in general, what Missy had to say about good old-fashioned automotive ingenuity rekindled their passion for cars of days gone by. In her latest telephone conversation with her Grandpa, she turns to him for guidance after being told by a classmate that her grandfather can’t be a Mohawk anymore because he doesn’t live in a tipi like they do on television and in the movies. Regardless of what the answer is, Missy’s mission is to ensure that her Grandpa can be who he is. The book is a breezy 58 pages long, and is available in Paperback at $4.95 by clicking HERE as well as in eBook format at $1.49 by clicking HERE. If you already know Missy Barrett from her blog, you know you’re going to love this book. And if you don’t know Missy Barrett yet, you’ll be a fan once you read this book. 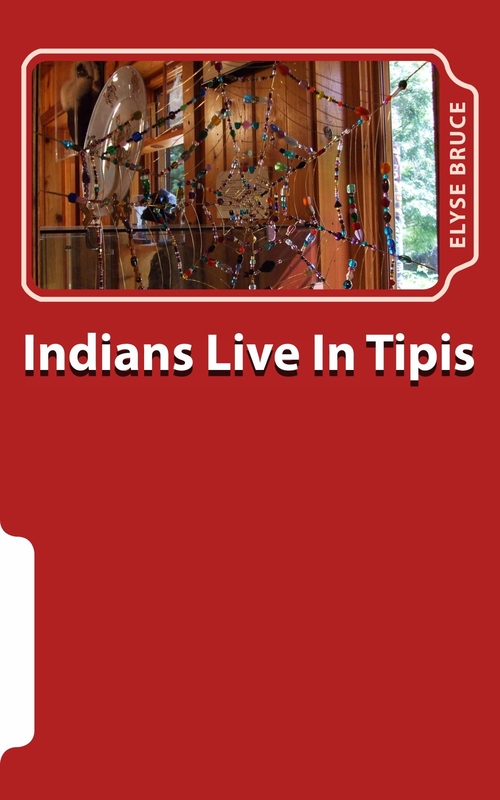 So click through and buy a copy of “Indians Live In Tipis” as well as any other Missy Barrett stories! The Royal Proclamation of 1763 set clear guidelines with respect to where settlers could set up on Aboriginal territories in North America. It is a seminal documented point in history and after 250 years, one would think the descendants of King George III and the federal and provincial governments in Canada would respect and honor this treaty. For those of you who insist that the Aboriginal communities across Canada show accept the current situation, does it bother you to know that over the generations, your side of the agreement was never honored? 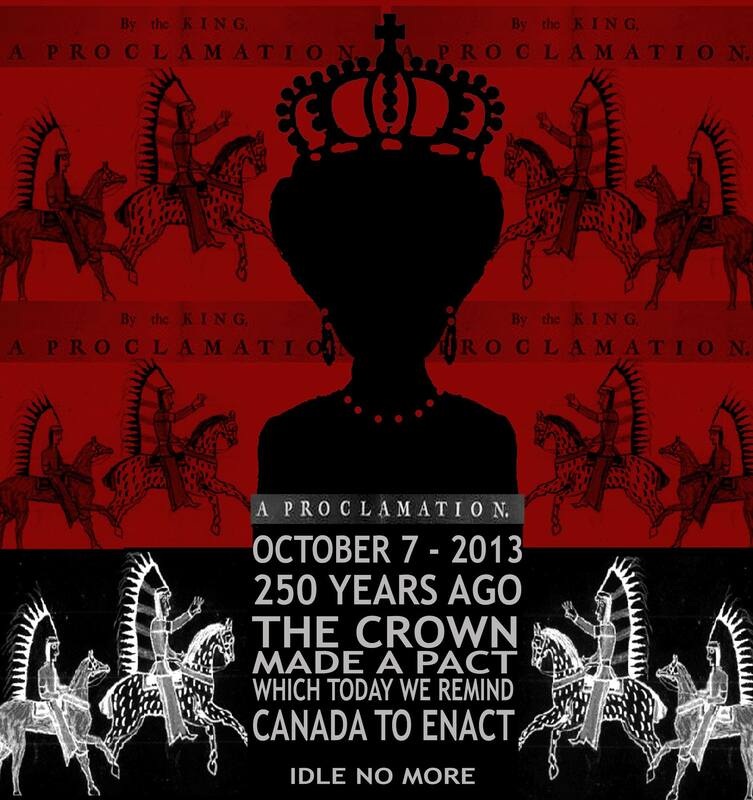 Wouldn’t you say that the Aboriginal communities across Canada have been generous and patient as they worked to have the Royal Proclamation of 250 years ago respected and honored and enacted? and was written by Maria Wallstam and Nathan Crompton. It is republished with permission of the authors. EDITORIAL. 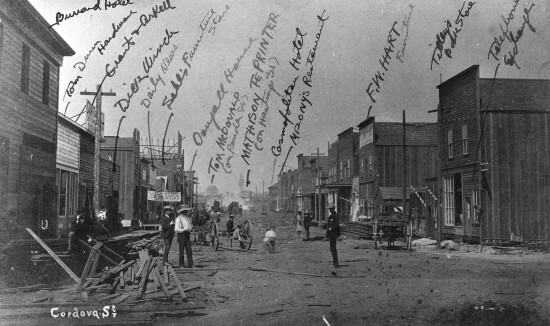 This year marks 100 years since the dispossession of the Kitsilano Reserve. and the Downtown Eastside, two areas of the city with diverse indigenous communities. present through a past that has, in fact, never been resolved.